Lake Lure is one of the most beautiful man-made lakes in the country. The town, Lake and surrounding valley and mountains cover over 8,000 acres. Designed as a resort by Dr. Lucius B. Morse, the town of Lake Lure was incorporated in 1927. The plan was to create an area where people and families could come to relax and play on the Lake and surrounding mountains. Today you can fish, boat, hike, shop and enjoy the beauty of Lake Lure. It’s a wonderful place to vacation, buy real estate or a home and live year round! Family vacations and living in Lake Lure offers so many activities. You will find two championship golf courses at Rumbling Bald Resort. They’re open to the public and are beautiful courses, offering a challenging game whether you’re a novice or an experienced player. Within a short drive, there are riding stables, zip lining, and rock climbing. When you’ve had enough adventure for the day, there are wineries close by! Owning Lake Lure real estate is about creating home life healthy for everyone. 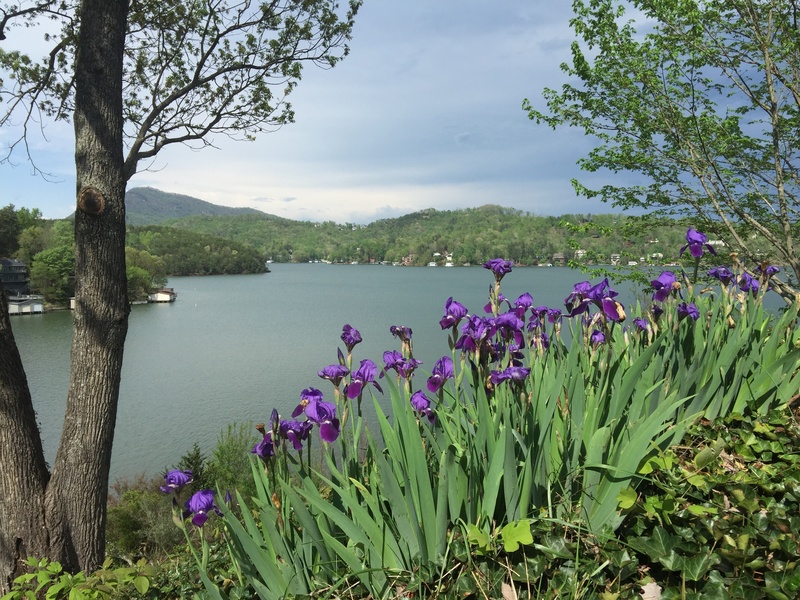 Located within 50 miles of Asheville, Greenville, SC and some lovely small towns, Lake Lure is the ideal spot for a week or 20 years away from a hectic city life. BUT, you’re close enough to enjoy the benefits of a city. DK Professionals Realty specializes in , lakefront homes, mountain homes, year round and vacation homes in Lake Lure. Contact an agent today so we can show you how easy it is to buy or sell a great Lake Lure home.